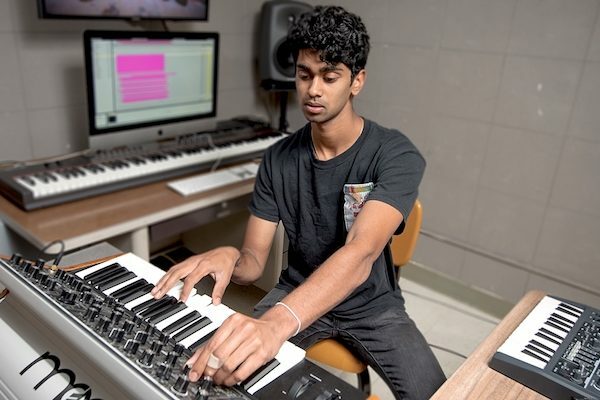 Music industry and innovative conservatory training in an urban liberal arts setting. 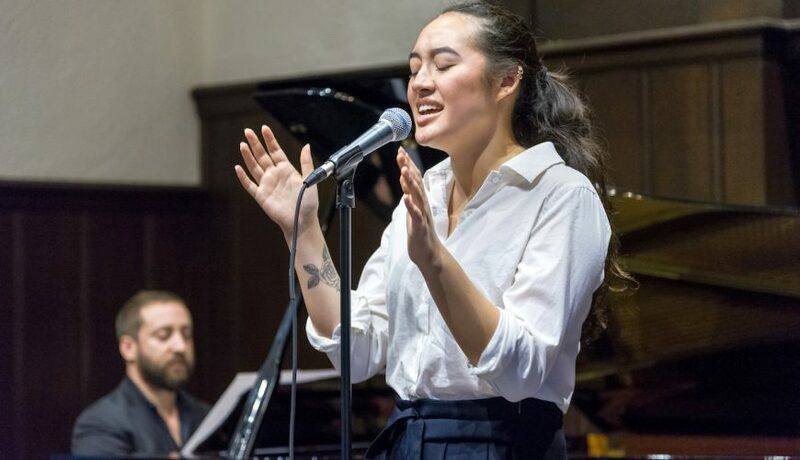 Occidental, the only liberal arts college in the heart of Los Angeles, gives students unparalleled access to the world’s most vibrant musical scene, where some of the most exciting and diverse music is being made today. 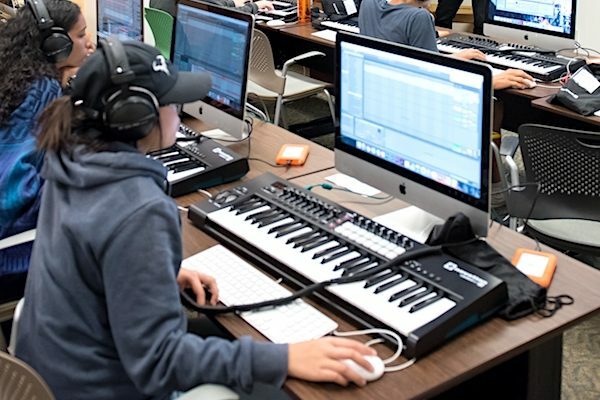 At Oxy, named one of Billboard Magazine’s 2019 Top Music Business Schools, you will work side by side with our faculty of world-class musicians and scholars to explore, experiment, create, and communicate. 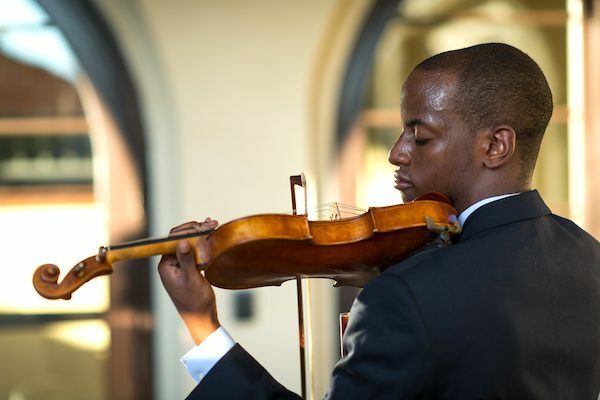 Music studies at Occidental span the range of musical skills and beyond to produce savvy musicians. The breadth of a liberal arts education gives you the choice to synthesize your own comprehensive skill set. Singers learn choral conducting. Composers take psychology and linguistics. Music producers study Afro-Cuban drumming. Instrumentalists double-major in scientific fields like physics and geology. With its focus on the undergraduate experience, Occidental allows you to be the main player in your college education. Sing in the chorus of a local opera production. Compose new music for your friends’ chamber ensembles. DJ for the campus radio station and produce live sets on the quad. Work with a faculty mentor on a summer research project. 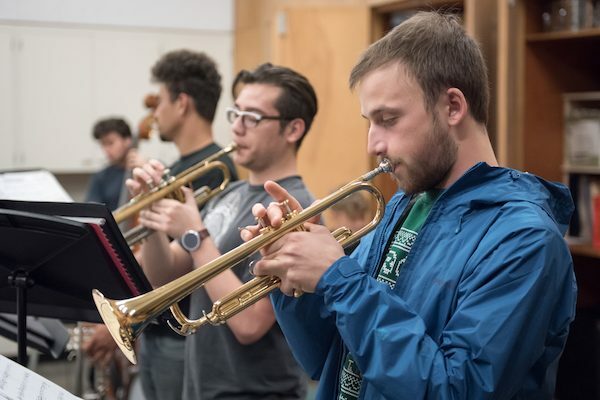 Study an instrument with our world-class faculty, who are active professionals ranging from recording artists to members of the L.A. Philharmonic. 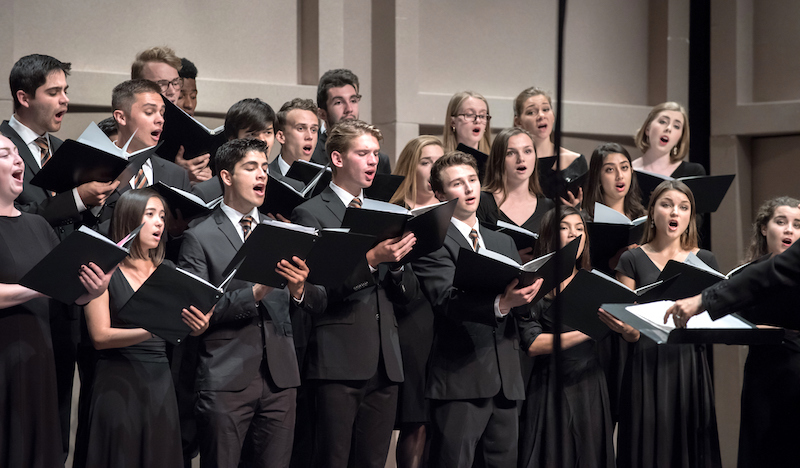 With a 10:1 student-faculty ratio and a diverse community of passionate students, Occidental offers you the chance to explore what interests you with like-minded individuals at your side. Your name and email address are held in strictest confidence by MajoringInMusic.com and Occidental College... they will not be shared with anyone else.